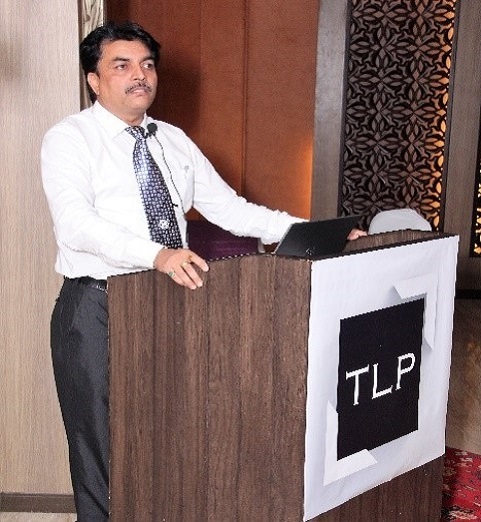 At TLP, we realized that every community is perplexed regarding the GST-Goods and Services Tax. Be it a businessman, chartered accountants, tax practitioner or even a common man, everyone has doubts about the paradigm shift that this law was about to bring. 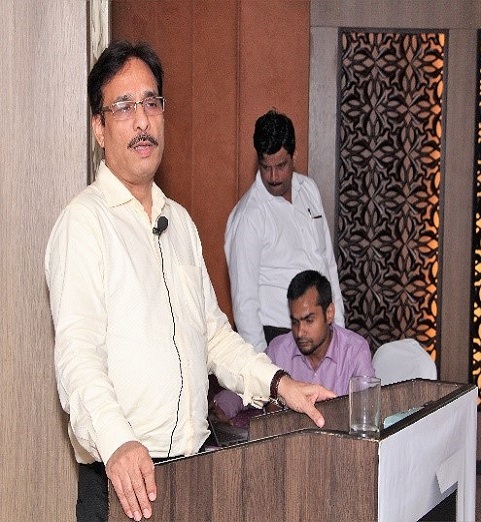 To cater to this scenario of bewilderment, Tax N Legal Partners LLP organized a seminar called "CLASSROOM ON GST", on 24th June, 2017 at Hotel Fortune Inn Grazia, Sector 27, Noida. FOUNDING PARTNER MR. SHARAD TEWARI with HONORABLE SENIOR ADVOCATE, SUPREME COURT, MR. R.K. RAIZADA. The program was inaugurated by Honorable Senior Advocate, Supreme Court, Mr. R.K. Raizada. He briefly discussed the need to introduce GST in the existing tax regime, which was to be rolled out on 1st July, 2017. The seminar was divided in four sessions followed by 30 minutes of Q&A round each. 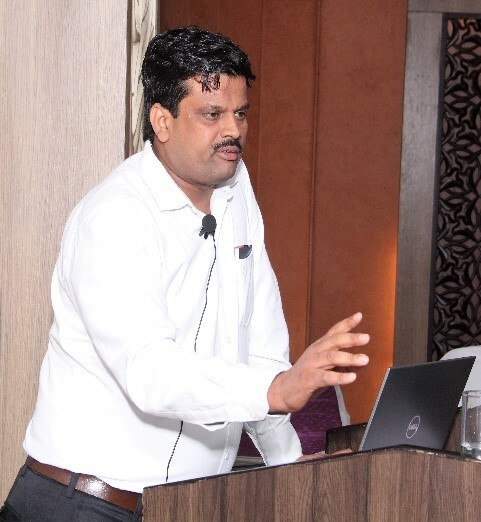 Major topics covered were General Concept of GST & Valuation, Valuation & Transition Provision, Invoicing & I.T.C. and Refunds, Returns & Other Matters. The speakers were a) Mr. Sharad Tewari-Founding Partner TLP (Retired Assistant Commissioner, Custom & Central Excise and Advocate) b) Mr. O.P. Tiwary-Chartered Accountant c) Mr. Anil Tiwary-Advocate. Seminar was well received and appreciated. 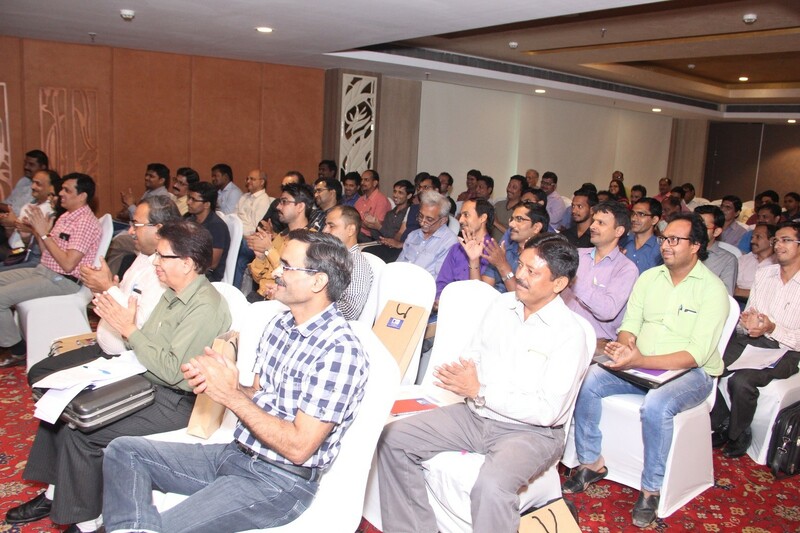 It was attended by a number of advocates, C.A.s and businessmen. A second seminar in future, after the implication of GST was also announced.